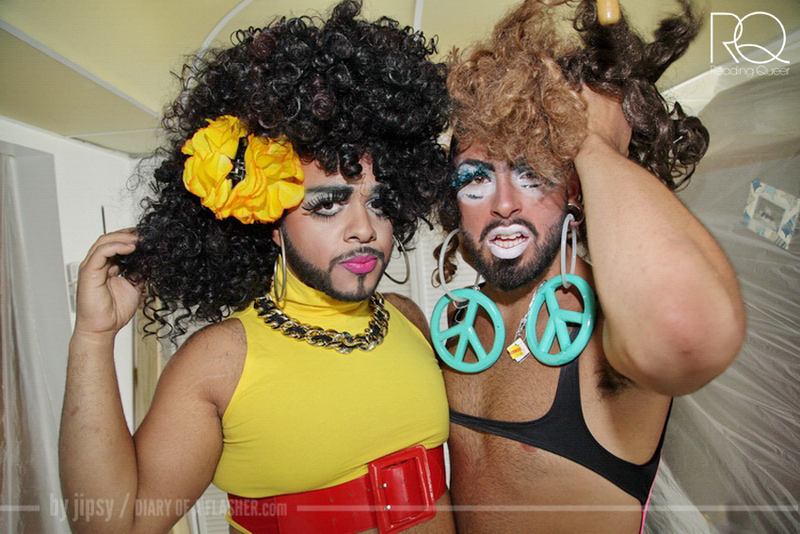 Juleisy y Karla headline “This is for the Ladies Who Brunch” presented by Reading Queer. When breakfast is a drag, there’s always brunch. When brunch is a drag, there’s always drag brunch. For everything else, there’s Reading Queer. Join us for “This is for the Ladies Who Brunch” Sunday, November 23rd, 11am – 12:30 pm @ The Swamp @ The Miami Book Fair International. For this year’s Miami International Book Fair we’ll re-write the Drag Queen brunch tradition with a twist of poetry and performance, camp with a little dash of tramp. Parker Phillips will appear as “The Queen of the King Tide” and Juleisy Y Karla, two of Miami’s raunchiest drag queens, will perform, along with poets Caridad Moro McCormick, Cathleen Shameless, and other amazing local writers. Kings, queens, readers, breeders, audience members and the occasional unicorn will be encouraged to bend and blend the binary with “looks” culled from a Pop-Up Drag Closet and Dressing Room on site. We’ll serve no tea or shade but complementary refreshments: fresh mamey smoothies, starfruit mimosas and other assorted brunch items, all courtesy of yours truly and Urban Oasis Project.